Debut album features 10 tracks, including "Raised On It." 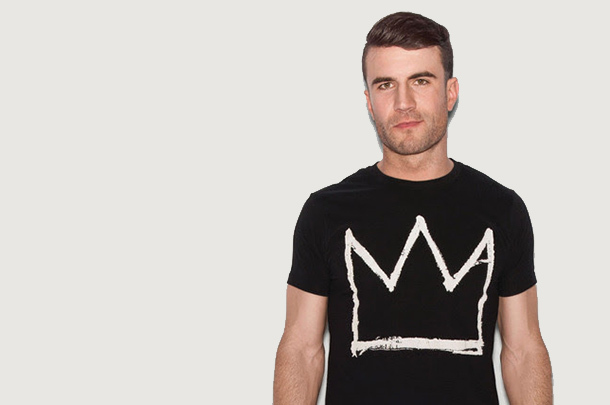 Rising star Sam Hunt’s EP X2C recently debuted n the charts and it showcased the buzz that the rising singer/songwriter has building following his “Leave The Night On” single’s rise up the radio and digital track sale charts. 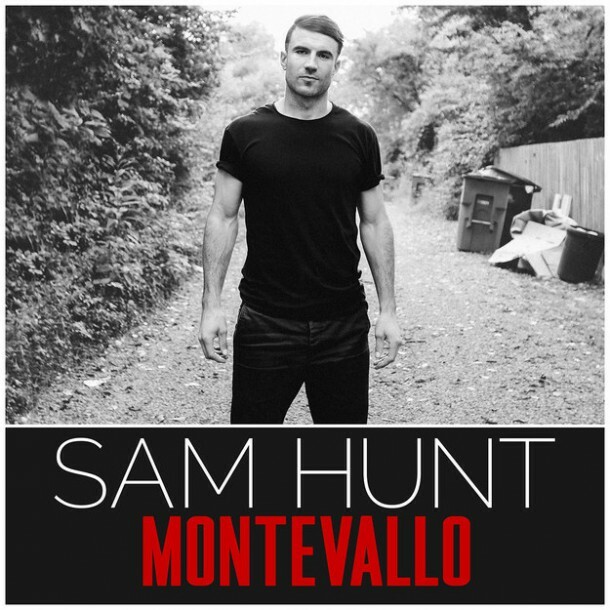 His 10 track debut album, Montevallo, produced by songwriters Zach Crowell and Shane McAnally, was completely co-written by the former college quarterback. The album will be released October 27, 2014 by MCA Nashville.